Magnolia (Magnolia spp. ): growing, planting, caring. Strong as steel, beautiful as a magnolia, or at least that's what they say. Scientific name : Magnolia spp. Noteworthy for its superb and generous flowering ranging from pure white to rosy white and pink, the magnolia is a tree, but also exists as a shrub, ideal for little gardens. 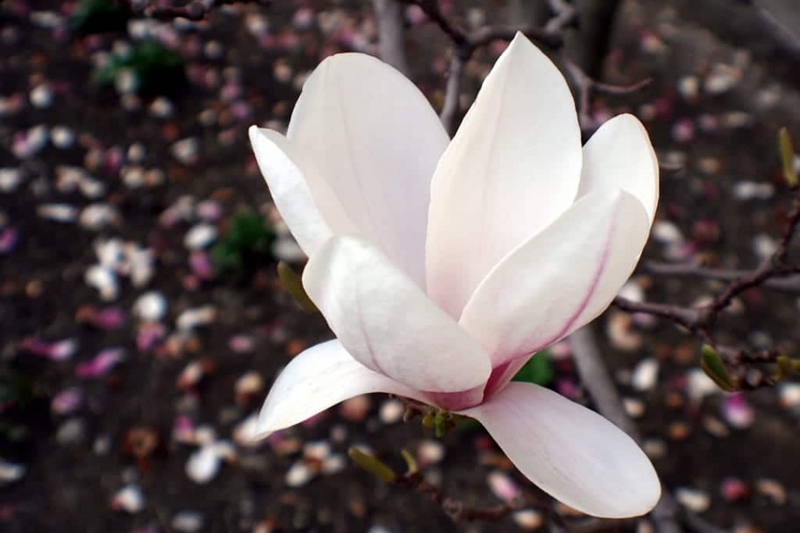 There are two main types of magnolias: - magnolias with a deciduous foliage that blooms at the beginning of spring, and evergreen magnolias with flowers all summer.